Hello and welcome, I’m Rebecca Hancock, I live in a village nestled between Saffron Walden and Cambridge. I run two clinics from Bury Natural Health Centre Bury St Edmunds and Reform Physio at Little Chesterford. Outside of this I am also available from my home office. If you have any queries you can get in touch with me here. 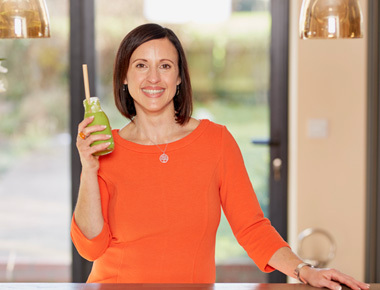 I specialise in general nutritional health support with a special interest in auto-immune and neurological disorders. I work within the knowledge that everyone is genetically unique and requires an individual approach to their wellbeing. Fed up with feeling under par, lots of unexplained symptoms that no one seems to understand and worse still these have now become your normal? Thinking there must be a better way? There is and I speak from experience. It is my passion to share this with you. Book your Free 20 minute consultation to find out how you can address this now! Increase the diversity in your diet! 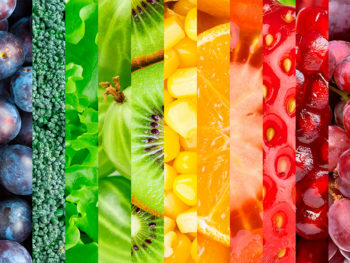 This year make it one of your resolutions to increase the diversity in your diet! 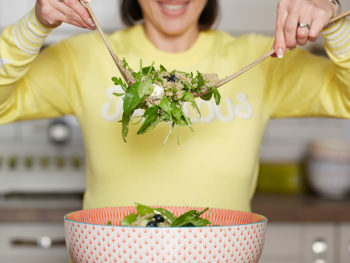 A nutritious quinoa salad perfect for buffets, picnics, barbecues or packed lunches. 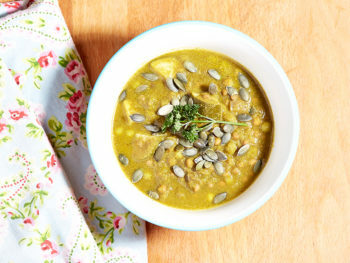 There’s nothing quite like a winter vegetable soup to make you feel warm on the inside, when it’s cold on the outside!